Is now the most common market, the most popular hard box, a drop resistance, impact resistance, waterproof, wear-resisting. Has a comfortable retractable handle so you can conveniently carry it or slip it inside your favourite bag. Looking for ideal Waterproof PU Lugagge Manufacturer & supplier ? We have a wide selection at great prices to help you get creative. 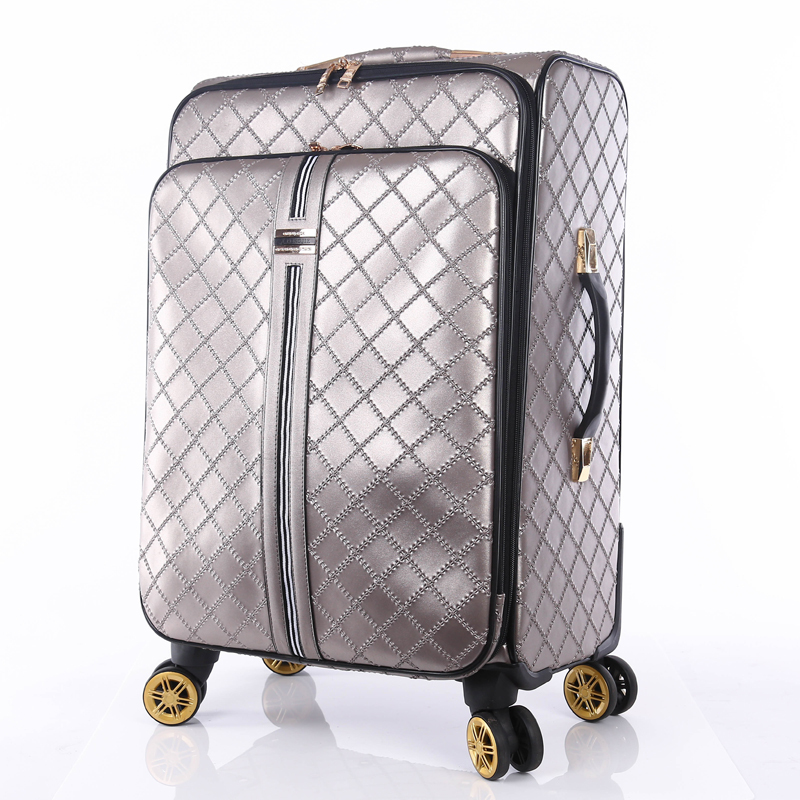 All the High Quality Customized Luggage are quality guaranteed. We are China Origin Factory of Low Price Luggage. If you have any question, please feel free to contact us.